Going to Paris this weekend for the Mondial du Tatouage in Paris – France on the Grande Halle de la Villette? Why not stay in a Youth Hostel in Paris ? For a budget accommodation in Paris, look no further: much better than renting an AirBnB, book a hostel in PARIS in one of the BVJ Paris Youth Hostels, the first, most central and most Parisian of all youth hostels in Paris! This year’s edition of the Mondial du Taouage in Paris will shake the Grande Halle de la Villette, and promises to have an even bigger crowd than last year’s event! Besides the contests, concerts and performances, the event has never seen such a gathering of incredible tattoo artists from all around the world. Therefore, look no further: book your nights in Paris in one of the BVJ Paris Youth Hostels! 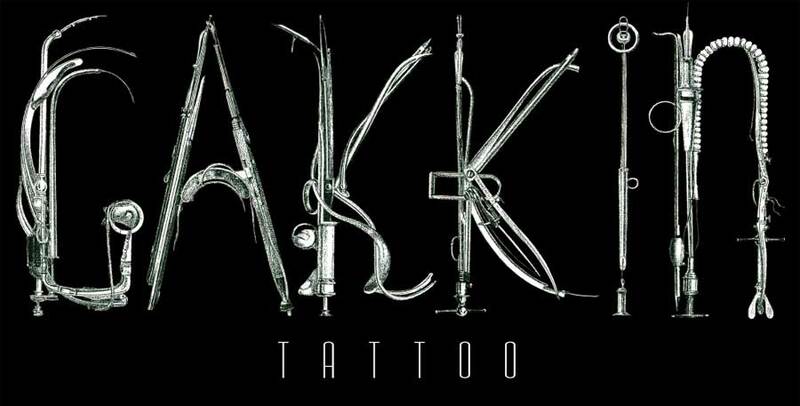 Approved by both the public and museum institutions, having a lot of discipline, being as rigorous as it is creative, Tatto Art still has to be officially recognized as an art in its own right. For how much longer? 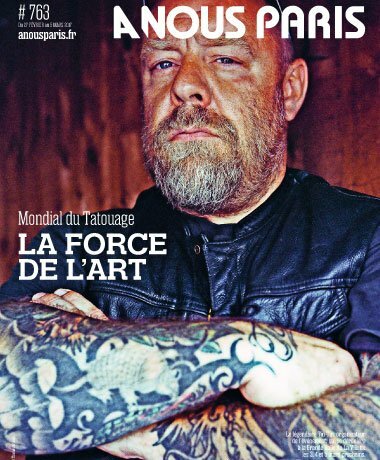 Faced with the growing demand from the public, but also from tattoo artists who know the importance of an invitation to “be there”, Tin-Tin, the emblematic organizer of the Mondial du Tatouage in Paris, gathered even more tattoo artists than last year at its big annual party. In a few days, 420 artists from more than 30 countries will be meeting inside and outside the exhibition hall at Grande Halle de La Villette – where 35,000 visitors are expected. A madness. A real social phenomenon! 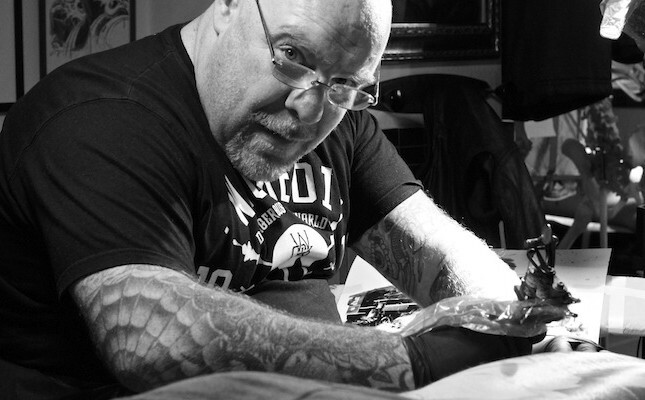 A large study carried out by Ifop for SNAT (Syndicat National des Artistes Tatoueurs) made it possible, in last November, to reveal a more than consequent increase in tattooing in France, which is now 14%, against 10% less than six years ago. But the numbers pleases Tin-Tin – who is also the President of the Syndicate – as much as the impressive mix of customers and the enthusiasm of the youngest (27% of tattooed under 35), that – he admits – it is above all the fact that has made his “eyes shine “. The thing is now official, if nine out of ten tattooed consider without hesitation the inking of the skin like an art, half of the French population shares this opinion. This is enough to give heart to a profession whose work is still struggling, despite the technicality of its practice, but especially the talent of its artists, to be recognized as an artistic discipline. 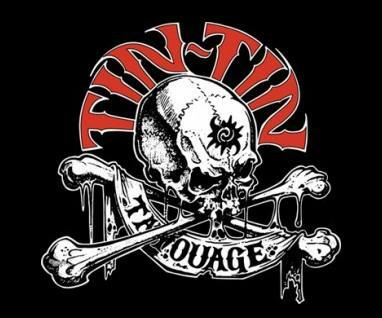 Tin-Tin does not hesitate to aim for it the status of “10th art” – the one that follows the comic books, therefore – arguing to respond to the protesters who oppose the counter-culture side of Tattoo Art (the Impressionim itself, was a rebelion in its times). Without necessarily enrolling in the hall of the listed and numbered arts (which they consider otherwise incomplete, given the emergence of new practices such as digital arts), tattoo artists simply claim for an artist statute for those who can’t obviously be considered otherwise. Some may spontaneously decide getting a tattoo in Paris in a walk-in or a “seize the moment“ thing (choosing a small tattoo in the samplers book) during the Tattoo Show of Paris, a real tradition in the most authentic conventions, or even in Tin-Tin’s Tattoo Shop in Pigalle, really close to BVJ OPERA-MONTMARTRE/Hôtel Mlle Mars Youth Hostel. “ That is trendy again, just like many old-school practices”. Well, but in case of a more thoughtful approach it is possible to make an appointment in Paris with the tattoo artist of your choice (according to the availability of the artist), or send him your project through the website of the event. 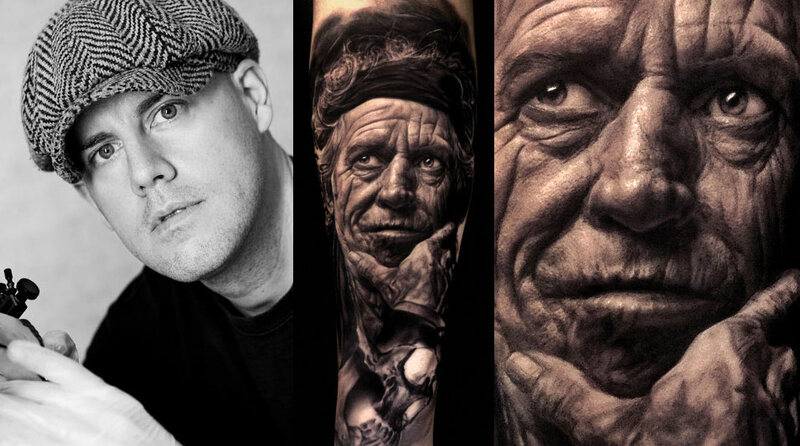 Among the 420 tattoo artists present in the Mondial du Tatouage Hall in Paris, Tin-Tin highlights specially six. It’s a difficult list to make among so many talents, both old school and newcomers.